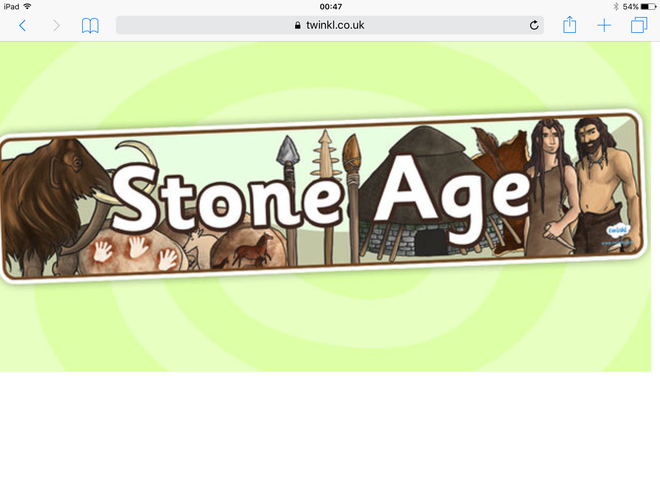 The children from Year 3 treated the whole school and their parents to a fantastic assembly showing us what they have been learning about the Stone Age, Iron Age, the Celts, right up to the arrival of the Romans. A whistle stop tour through the ages delighted everyone. The singing was a particular favourite of the children in the audience as were the authentic "Roman" Soldiers.